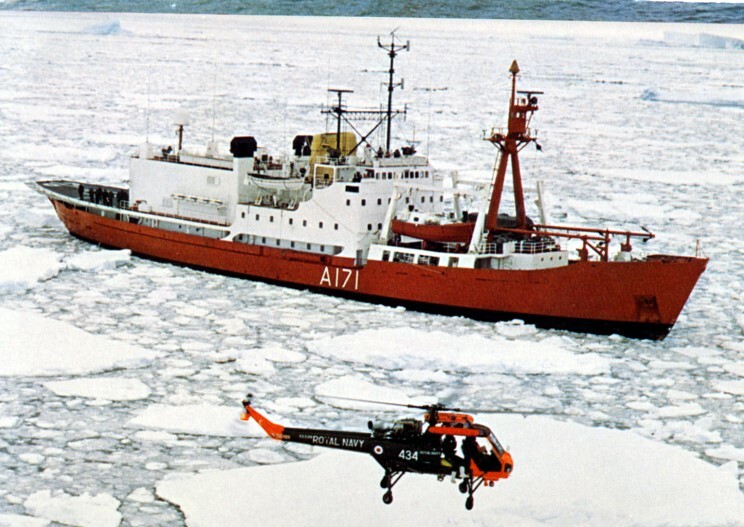 HMS Endurance A-171 seen in 1979. 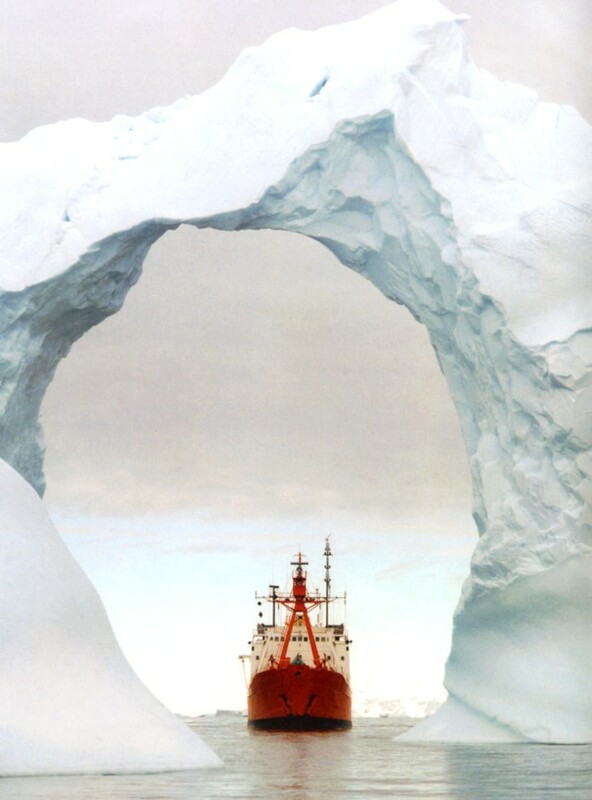 HMS Endurance A-171 seen in 1985. 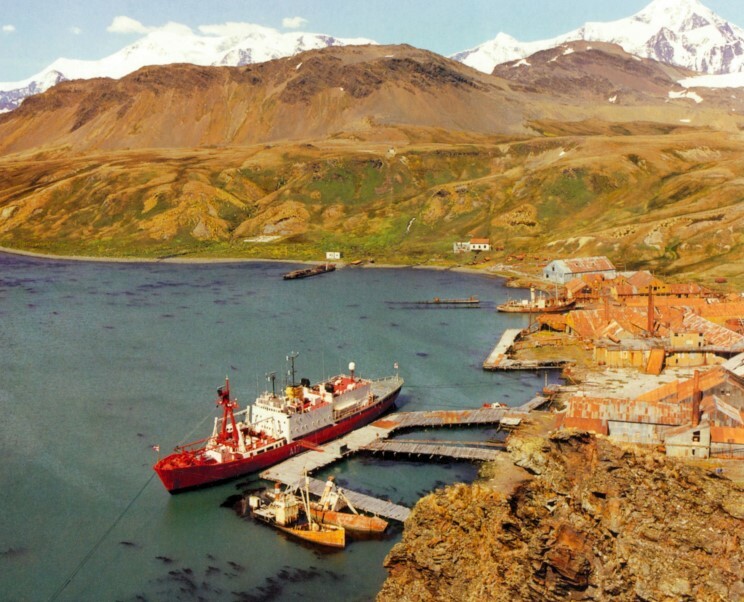 1989: HMS Endurance A-171 at Grytviken, South Georgia Island. 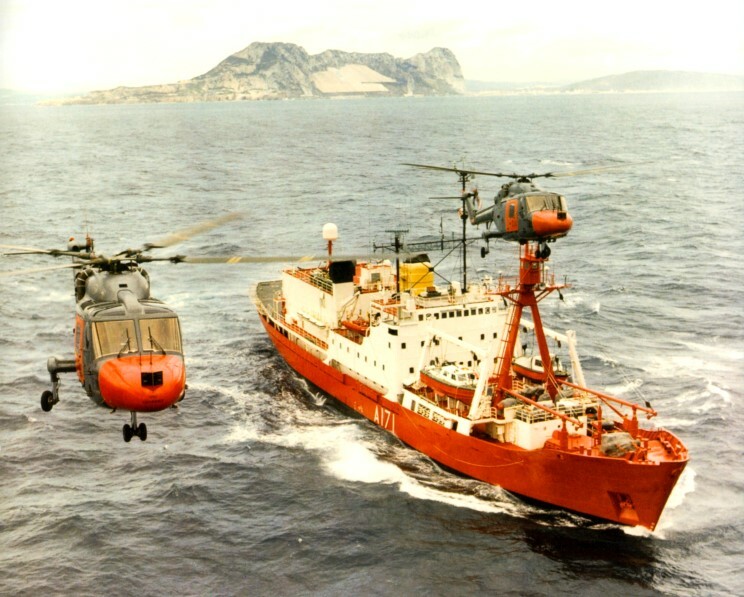 1989: HMS Endurance A-171 off Gibraltar. 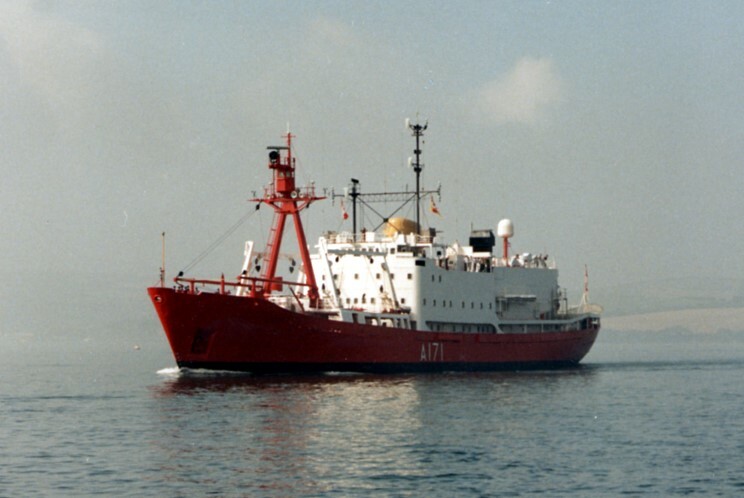 HMS Endurance A-171 seen in 1990.